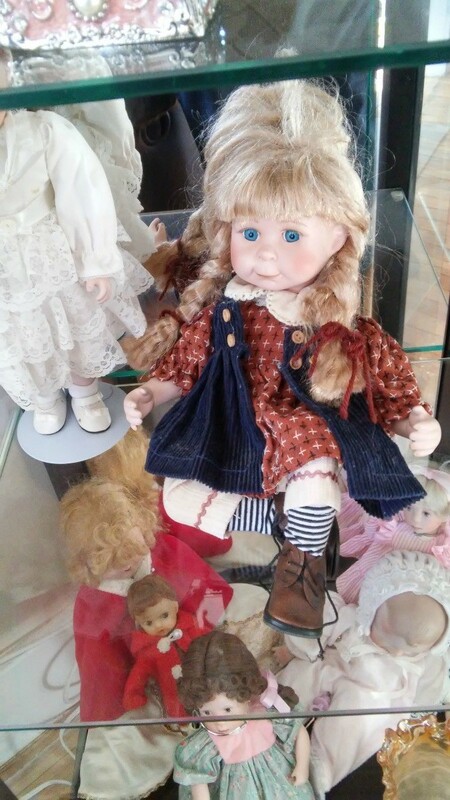 You must identify all your dolls. Look on the back of the neck. You are looking for identification marking or number. Go to The Spruce and download the PDF file or follow their step by step instructions on how to identify your doll.